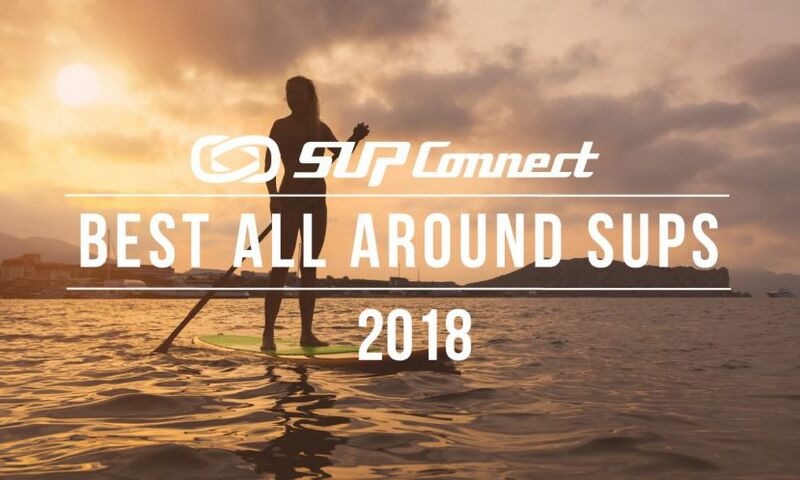 CARNELIAN BAY, California - Officially the longest running paddle race series in the Lake Tahoe region, the Tahoe Cup Paddle Race series celebrates its 11th anniversary in 2018 with four events scheduled between May and September. 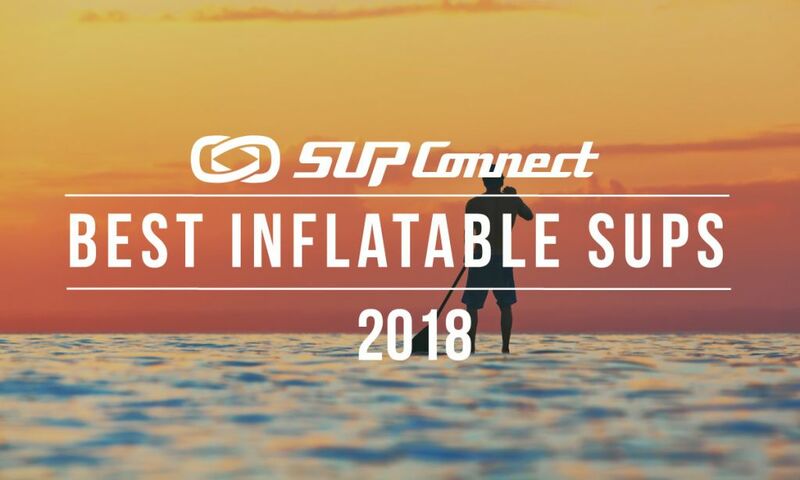 The series offers both the recreational paddler and the race enthusiast an opportunity to participate in SUP, prone paddleboard or OC1 class races on Lake Tahoe. This year, all four events will take place on Lake Tahoe, with events scheduled on May 26, July 21, August 25 and September 15. Participants are invited to register for any or all of the events in the series online at www.tahoecup.org. 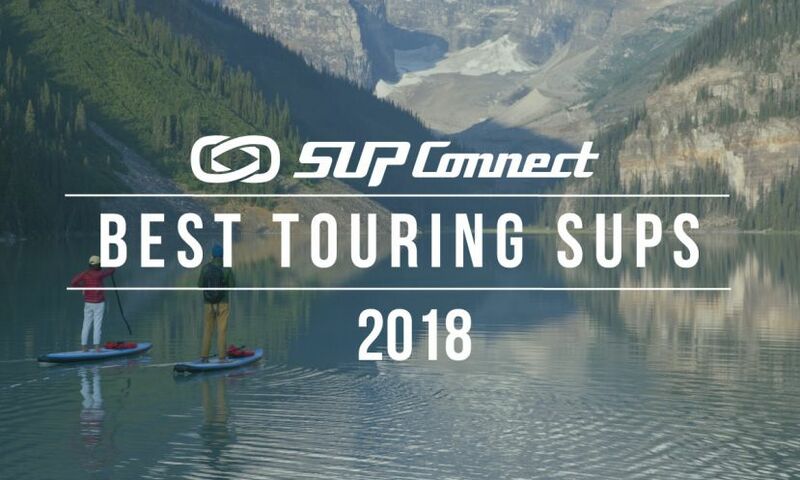 Event proceeds will benefit the nonprofit Lake Tahoe Waterman Association (LTWA), an organization dedicated to preserving the California Tahoe Conservancy land that provides public access to Lake Tahoe in Carnelian Bay, California. LTWA also works to educate the public on the value of non-motorized paddle sports that offer a unique way to live a fit and healthy Tahoe Waterman lifestyle. Beginning this year, the Tahoe Cup Paddle Race Series will be the primary fundraising mechanism for the Lake Tahoe Waterman Association. Businesses and those interested in sponsoring the Tahoe Cup Paddle Race Series should contact Jay Wild at [email protected] For more information or to register for any of the Tahoe Cup Paddle Race events, visit www.tahoecup.org. 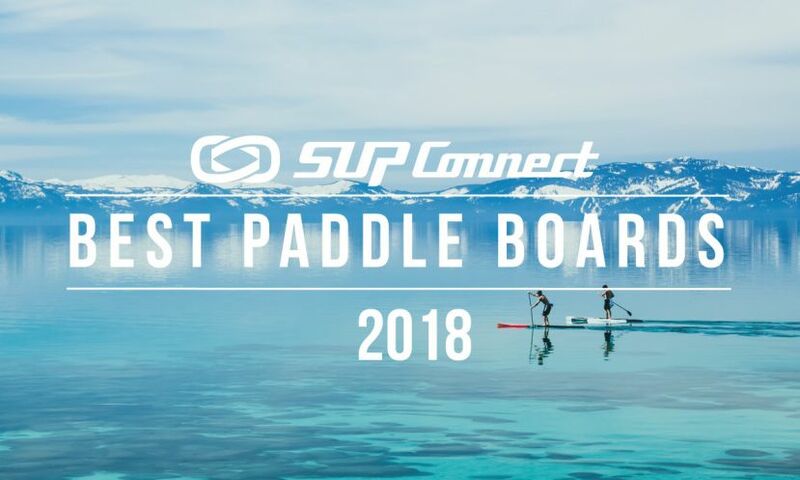 the Tahoe Cup Paddle Racing Series offers both the recreational paddler and the race enthusiast an opportunity to participate in SUP, prone paddleboard or OC1 class races on Lake Tahoe May-September. 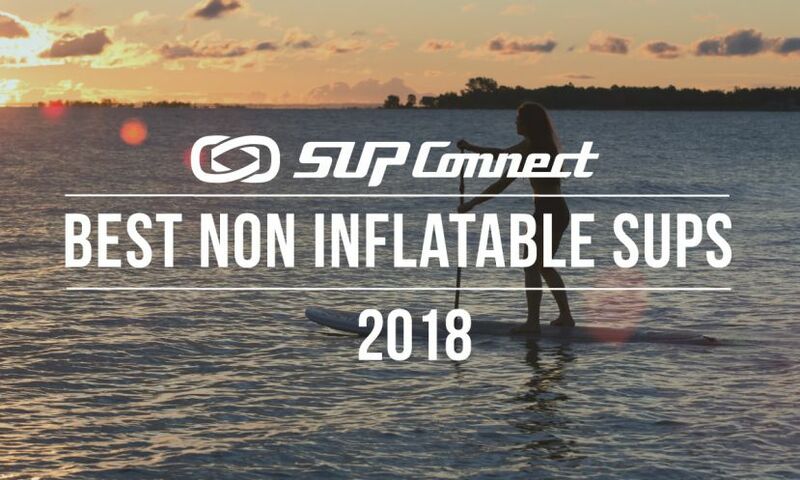 The 2018 series invites all paddling craft to participate. The Tahoe Cup Paddle Race Series is the primary fundraising mechanism for the Lake Tahoe Waterman Association. Learn more, register or become a sponsor at www.tahoecup.org. Lake Tahoe Waterman Association is a local 501c3 non-profit organization whose mission is to preserve the California Tahoe Conservancy land that provides public access to Lake Tahoe in Carnelian Bay, and educate the public on the value of non-motorized paddle sports that offer a unique way to live a fit and healthy Tahoe Waterman lifestyle. LTWA offers competitive paddle teams, provides instruction and scholarships to youth pursuing paddle sports, and hosts charitable and educational activities that align with this goal. Learn more at www.laketahoewaterman.org. For more Race News click HERE.